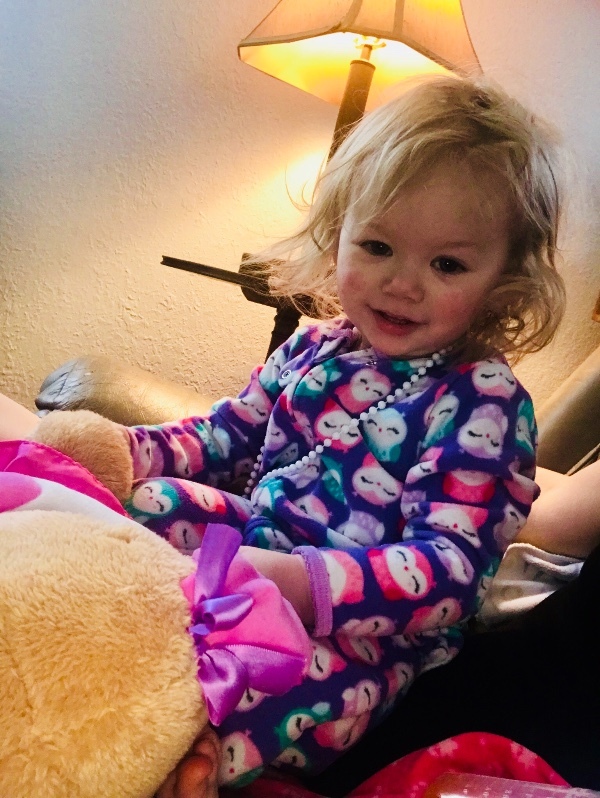 Fundraiser by Brittany Angerman : Ivy Lynn: 1yo Allergic to WATER!! 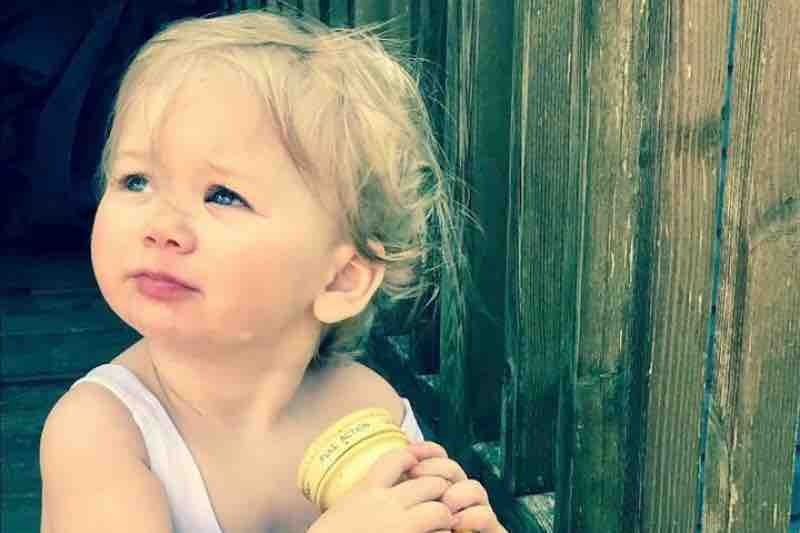 Ivy Lynn: 1yo Allergic to WATER!! 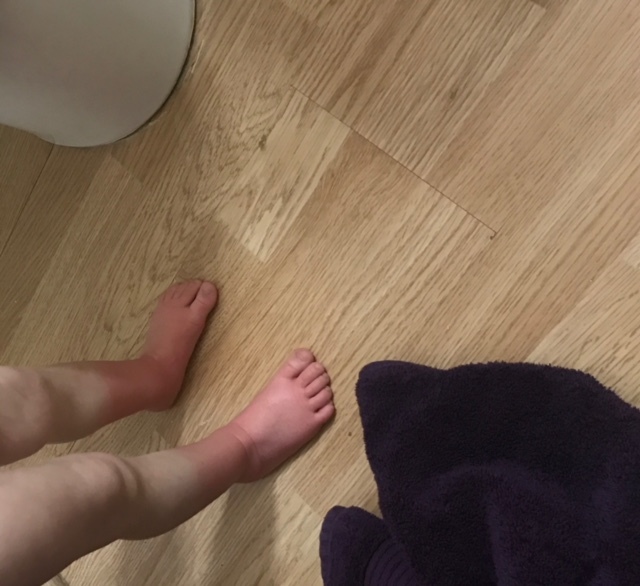 Update on Ivy and her life with aquagenic urticaria. In this weeks people magazine edition. Please help us share her story and raise awareness. Thank you so much for everyone that has and continues to support her. We are just trying to do what we can to help ivy live a pain free as possible life. The girl who allergic to water.